"Unlike Rome, not all roads lead to Jerusalem, and those that do may all too easily lead the visitor astray in a labyrinth of divinity and madness. In the course of history, when Rome became the center of power, sanctity and glory, Jerusalem sank into spiritual ruin and peripheral oblivion. Thus, even those modern roads that bring you smoothly to the city may force the pilgrim to pass 'through thorny hedges…' of his or her mind." 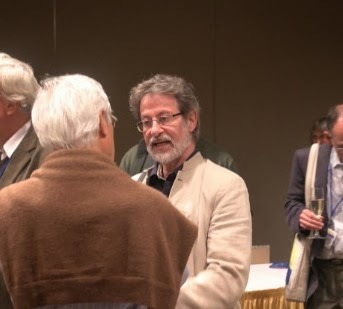 From a lecture by Erel Shalit, for a preview, or watch full lecture here. 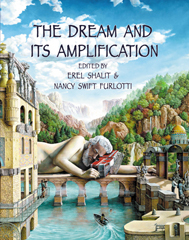 Shalit, E. (2010) Jerusalem – Archetypal Wholeness, Human Division, in Thomas Singer (Ed. 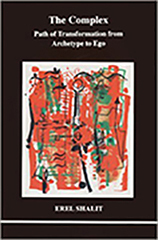 ), Psyche and the City: A Soul’s Guide to the Modern Metropolis. Louisiana, New Orleans: Spring Journal Books. 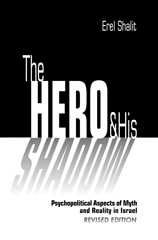 Shalit, E. (2012) The Hero and His Shadow: Psychopolitical Aspects of Myth and Reality in Israel (Revised Edition). Carmel, CA: Fisher King Press. Shalit, E. (2010). Requiem: A Tale of Exile and Return. Carmel, CA: Il Piccolo. 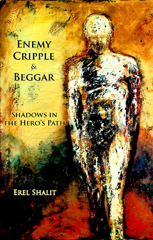 Erel Shalit's books can be purchased at Amazon, Barnes&Noble, or directly from Fisher King Press.